Not only do we like our clients successful, entrepreneurial and eco-friendly, it doesn’t hurt when they are an attractive team of Aussies. These things are all true for Men In White painting. 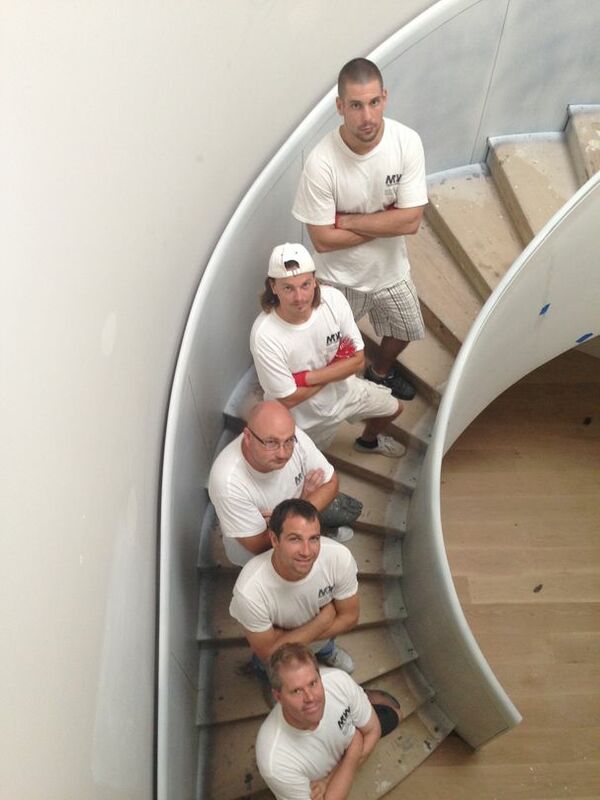 Now let’s jump right in and learn all about this great team and how they are revolutionizing the painting industry. 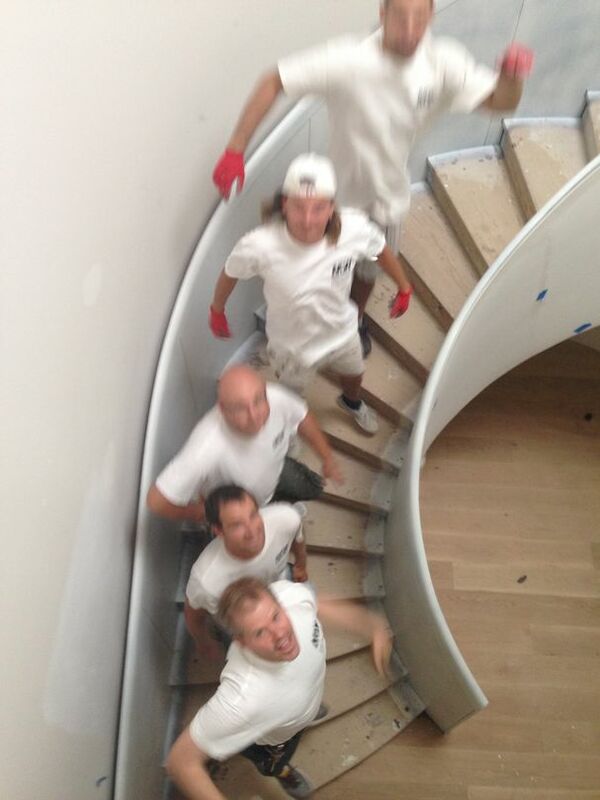 Rohan Calvert: Men in White is all about safe painting practices — quality painting jobs with safe, non-toxic paints. We are based in Randwick, Sydney. Rohan: It was started in January 2003, and it is unique as it focuses on safe painting practices, lead pain management and low voc paint. We use high technology to develop old-fashioned service. Rohan: Knowing that the next move is a free variable and being able to be nimble. Rohan: The business always receives more money than it spends, and I work 40 hours a week. And when the business can run independently of me. Rohan: My graphic designer Ben Jones recommended I check out Quote Roller because I wanted the best proposal software. I wanted to simplify the process and integrate with job order sheets and Xero. Rohan: By doing the above, plus it integrates with Basecamp, Highrise and Xero, to make a seamless package. Rohan: That it is very good, and getting better. The great think about Quote Roller is that the IT support is very responsive. I am still waiting on the multiple pricing tables and imagine that the hold up is the level of complexity involved. The best thing about Quote Roller is is that the staff is very responsive. Jen: Have you seen any winning rate increases? Any other delightful numbers? Rohan: 10% CONVERSION RATE INCREASE. Do you want to star in an upcoming Client Tale? We’d love to have you! Just write jennifer@quoteroller.com to get started!